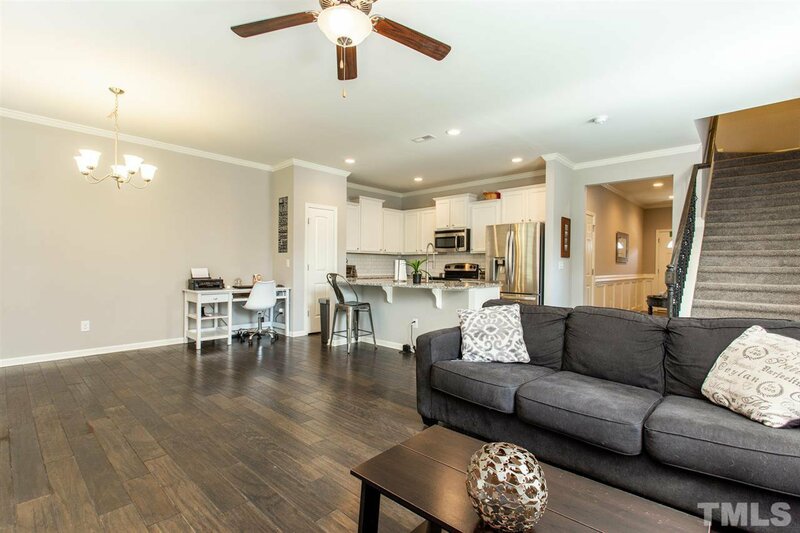 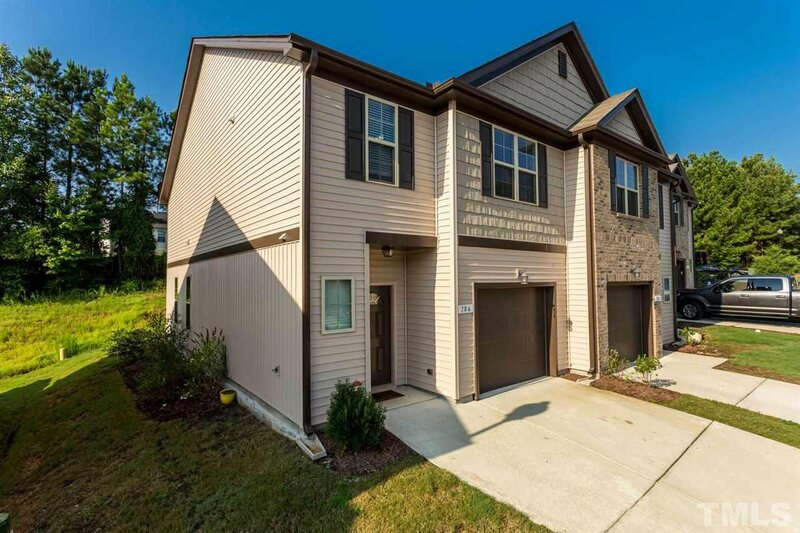 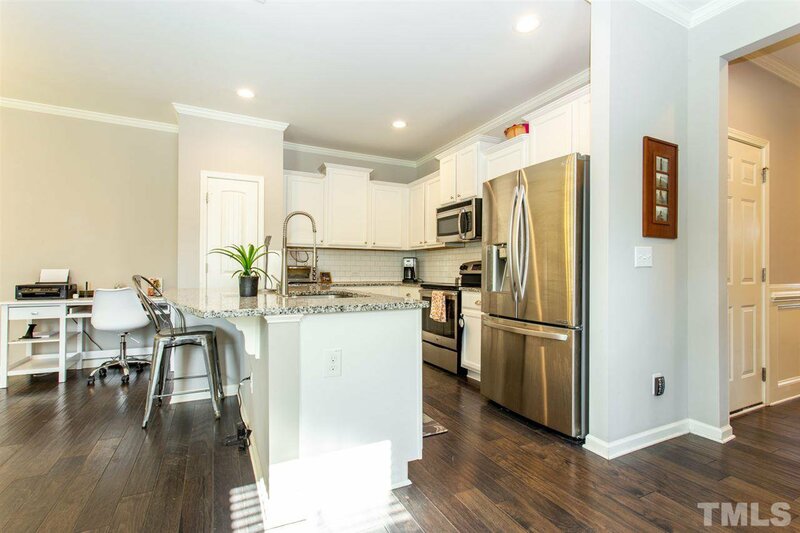 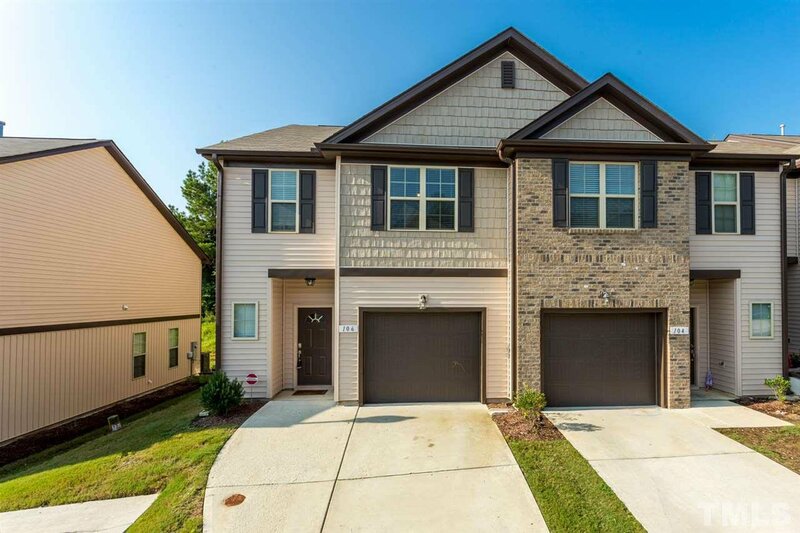 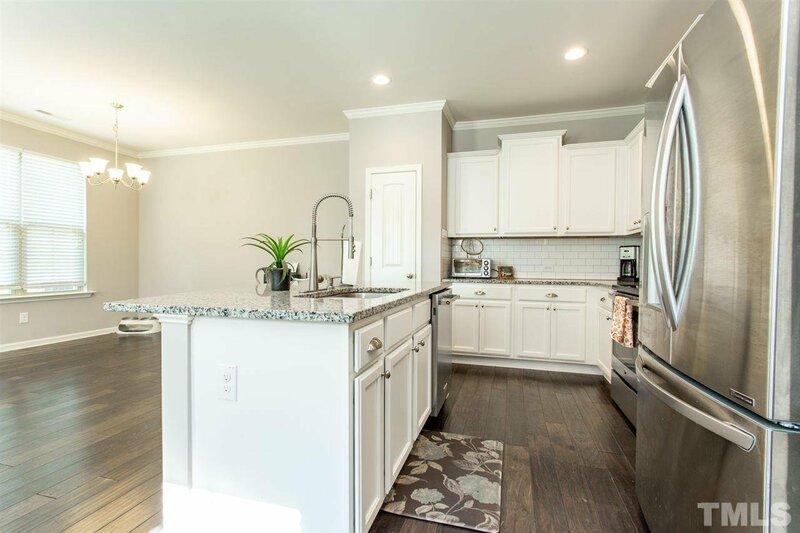 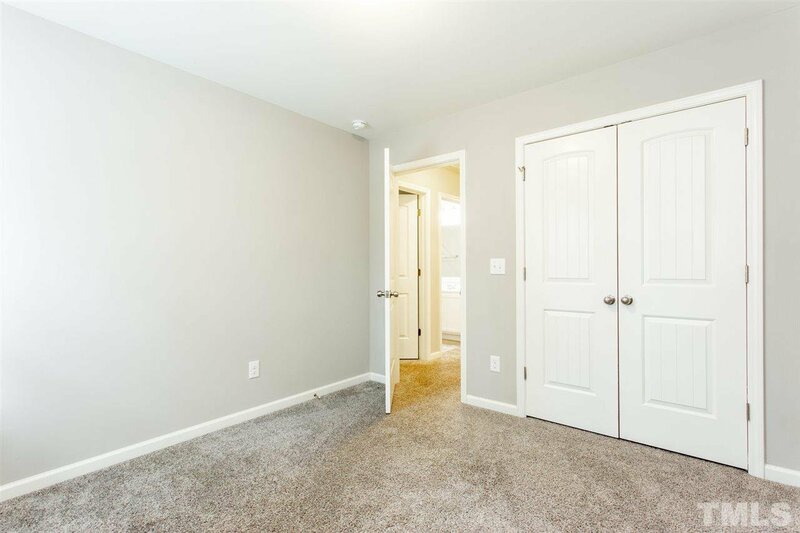 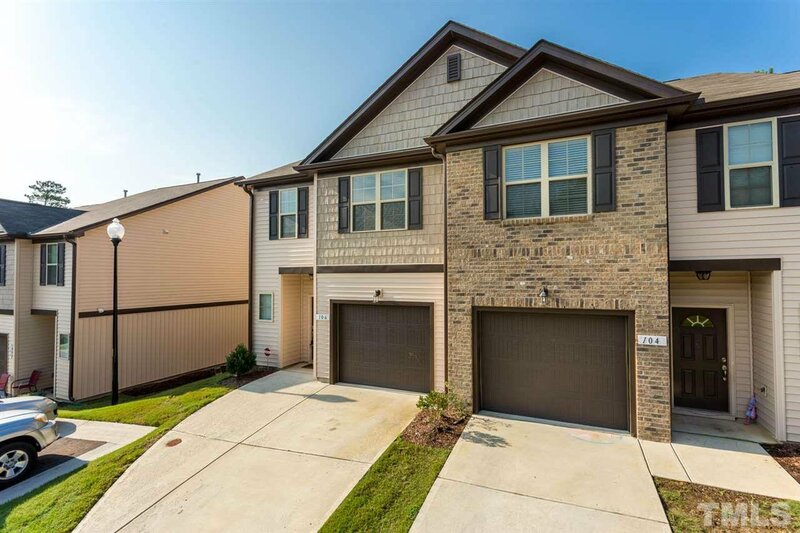 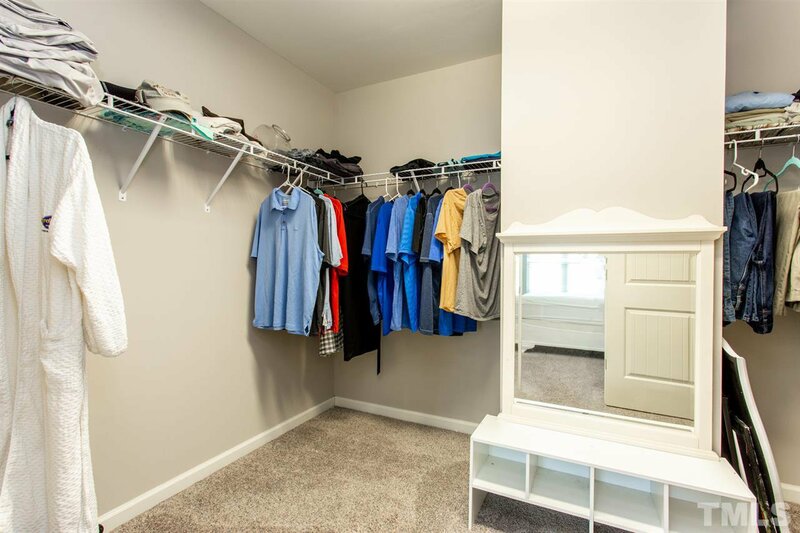 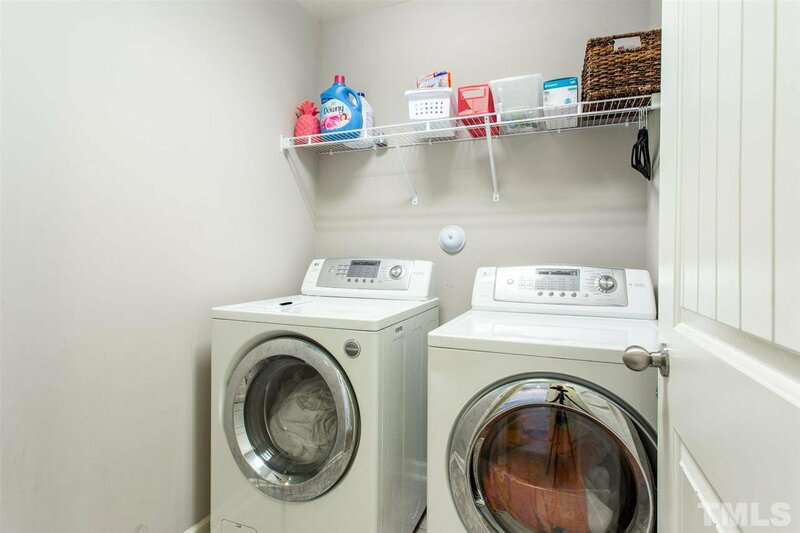 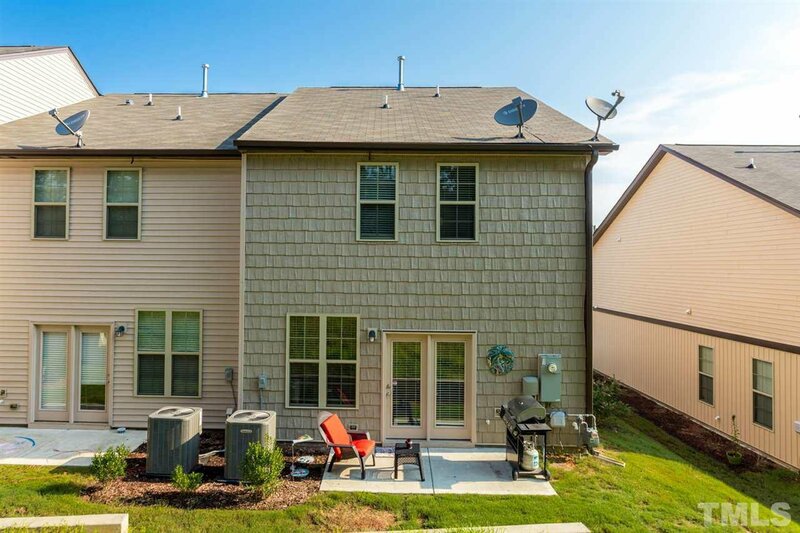 Located in Arbor Creek, this end unit townhome is dotted with details! 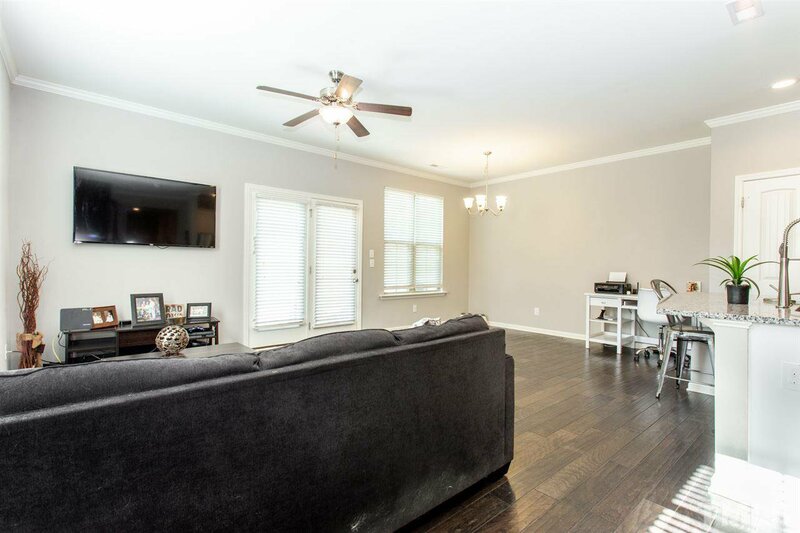 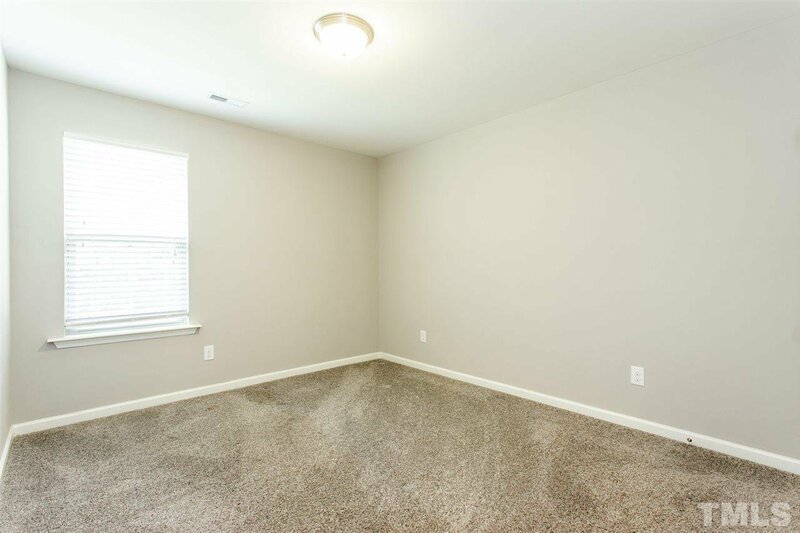 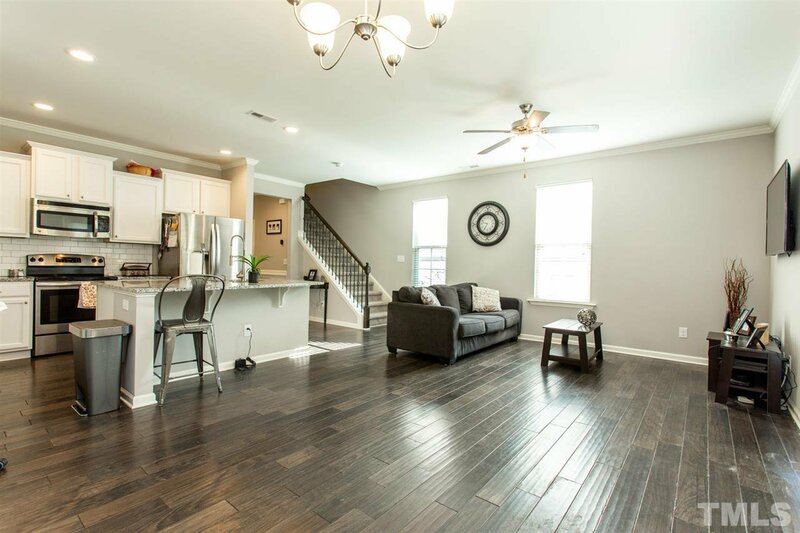 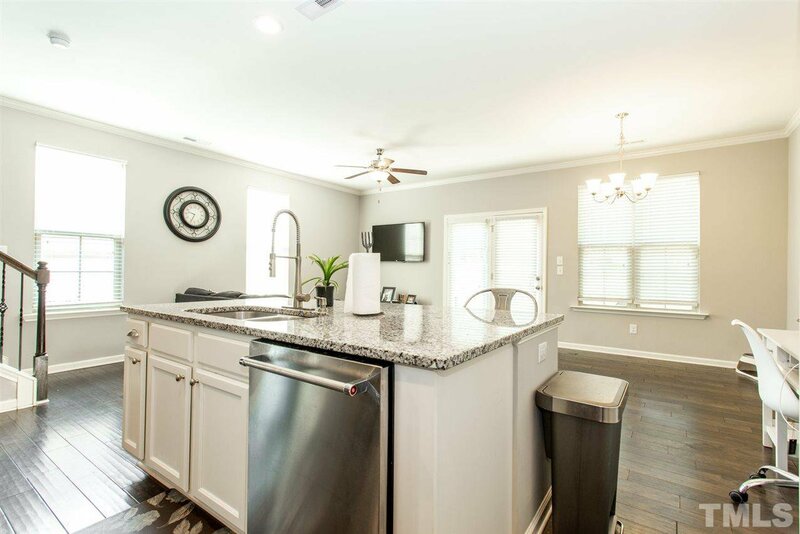 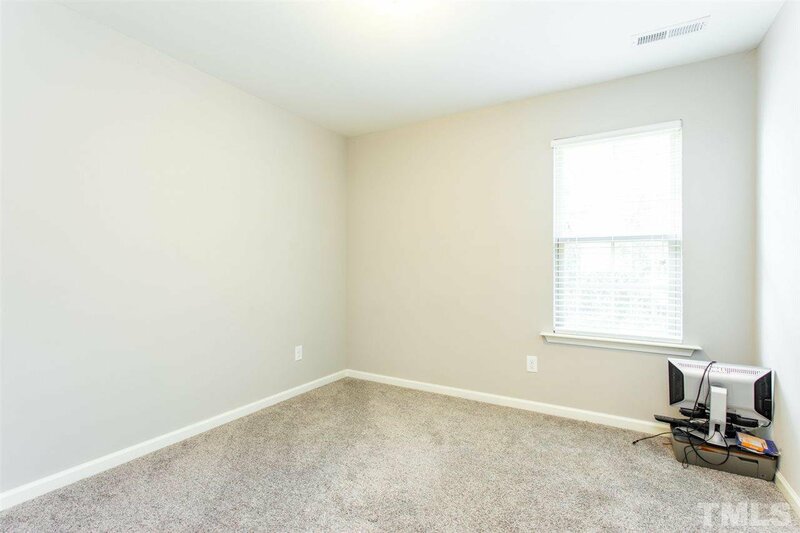 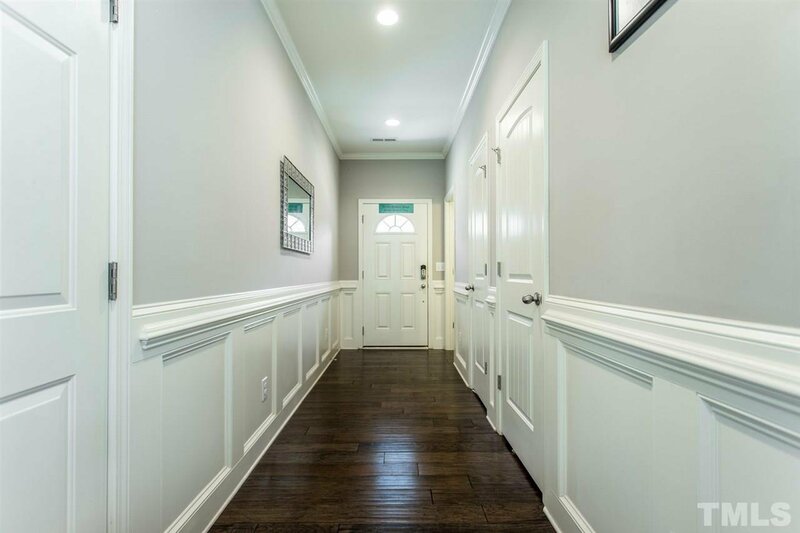 Wainscoting & crown molding greet where beautiful hardwoods flow throughout main level. 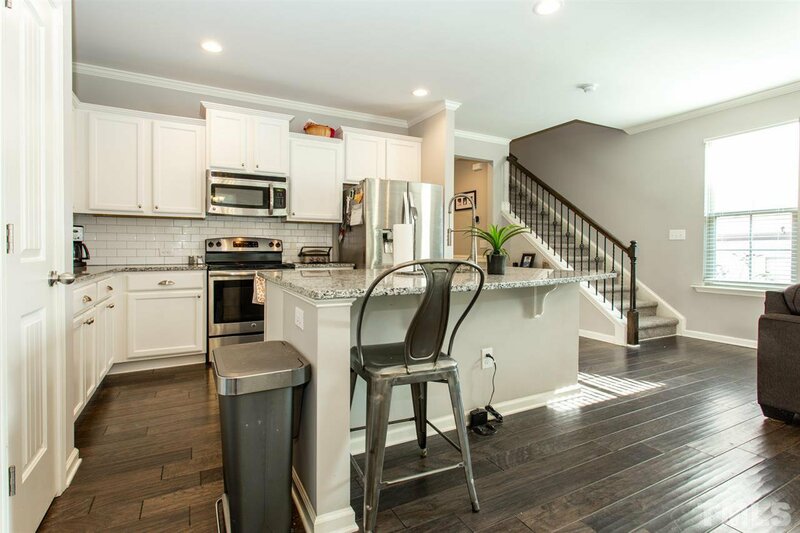 Back of home holds chefs kitchen w/ granite, subway tile back splash, island bar, & pantry all overlooking living/dining rm. 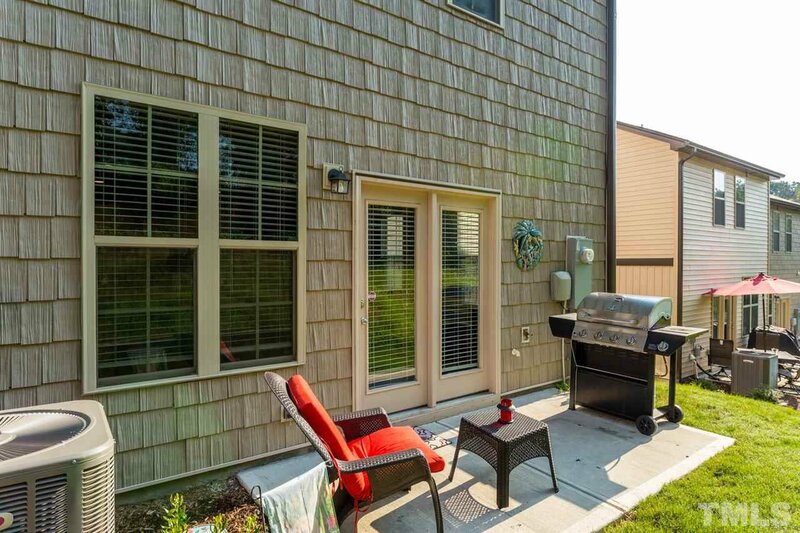 Access to private back patio conveniently off dining, making grilling easy! 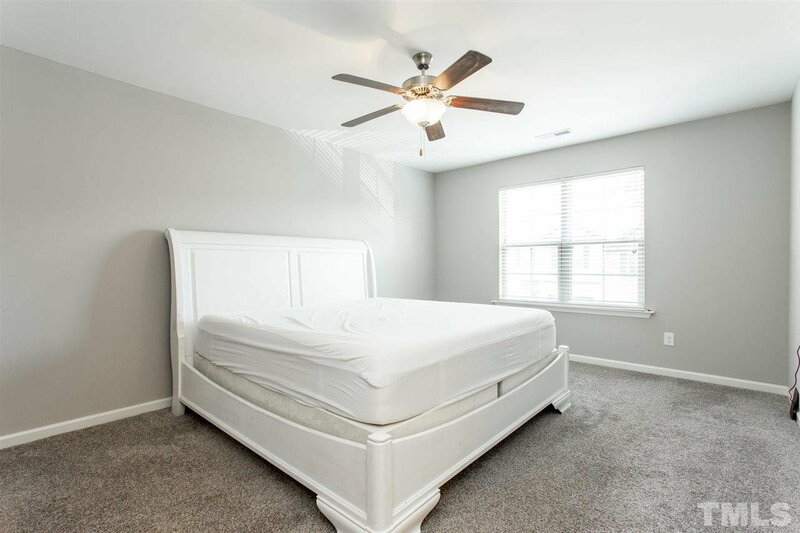 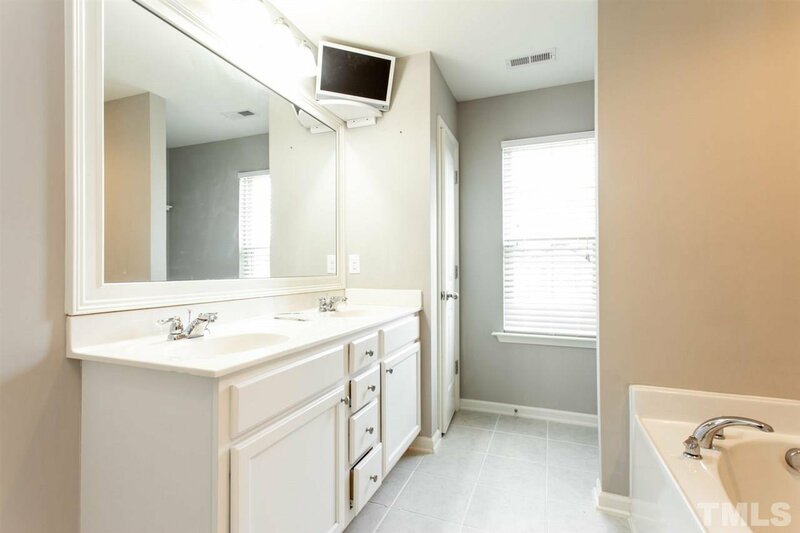 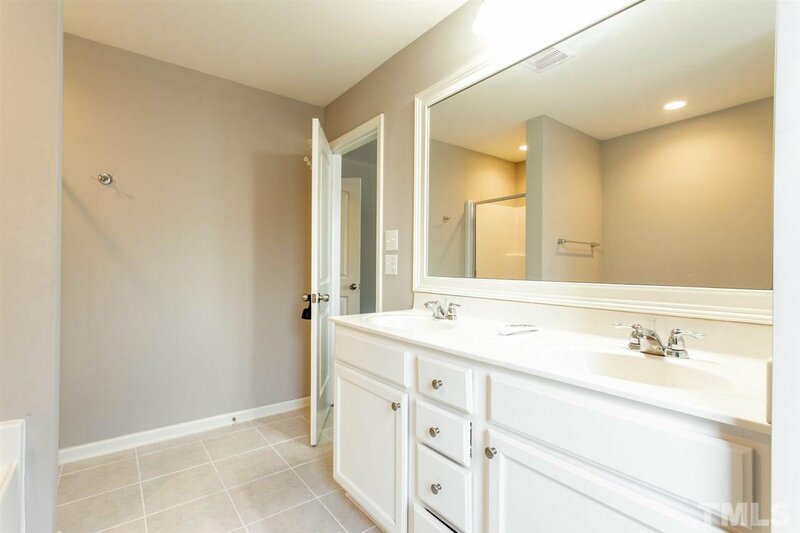 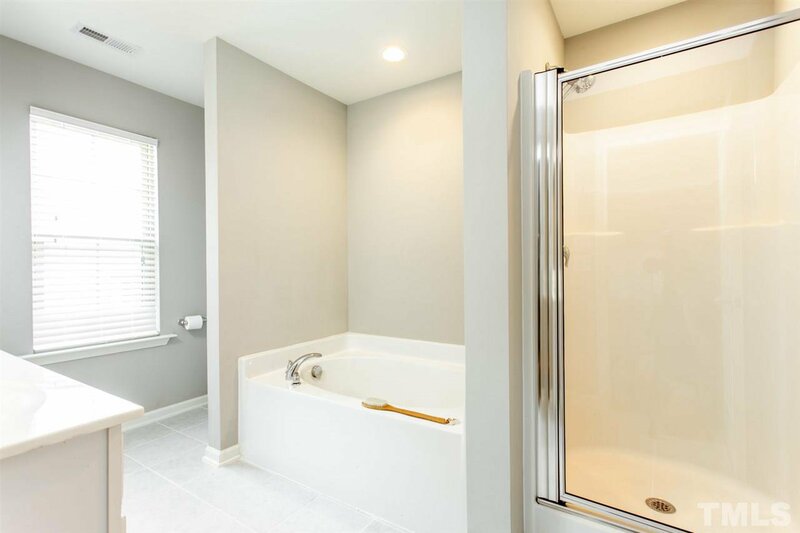 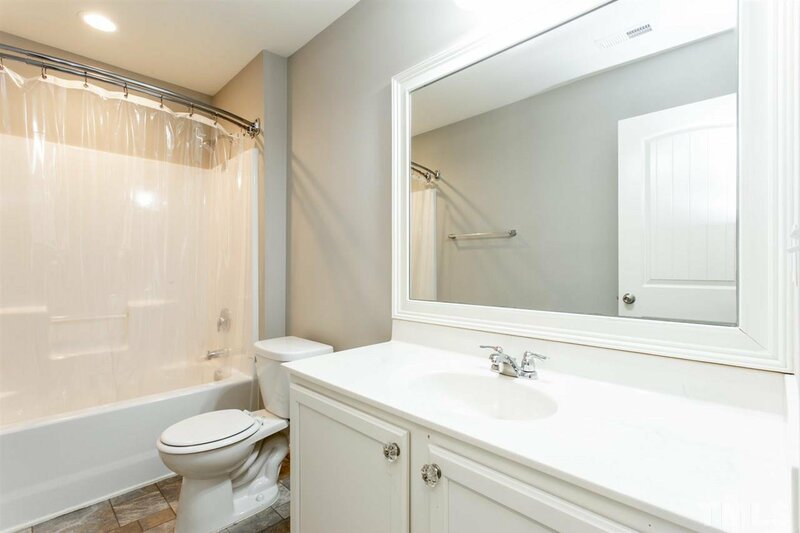 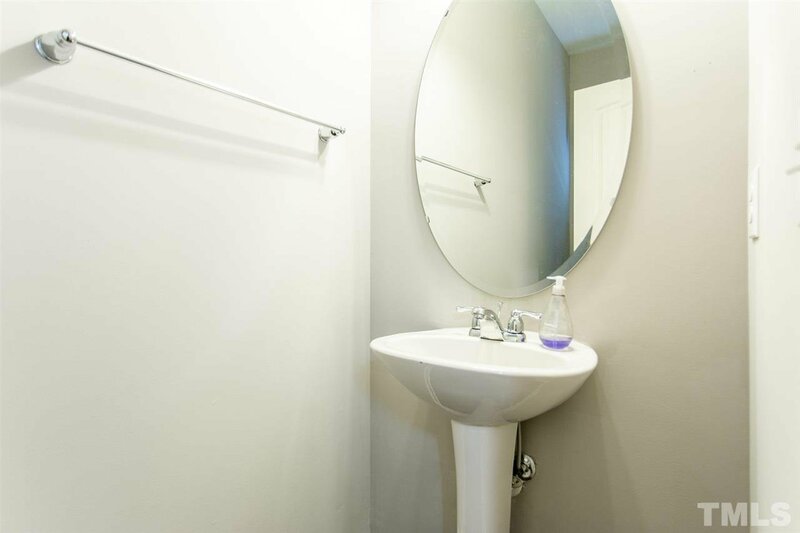 Upstairs, 3 beds including private master w/ en suite tile bath w/ dbl vanity & soaking tub. 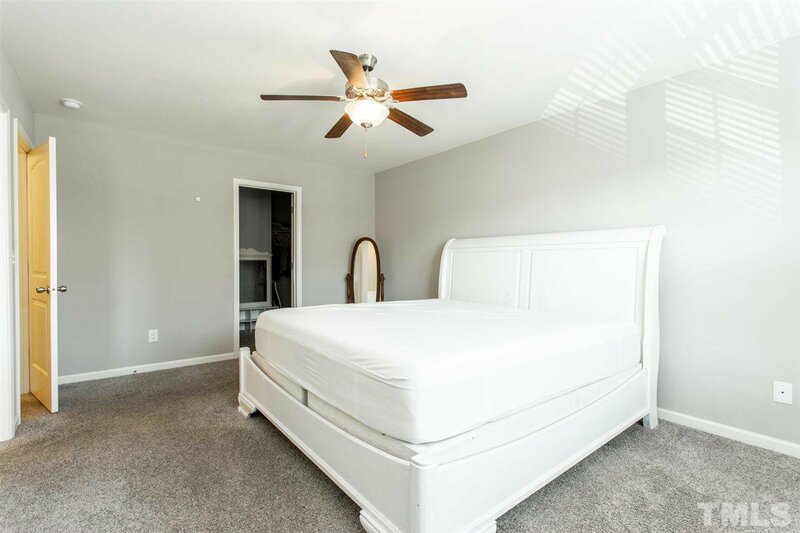 2 more beds share full bath & laundry!